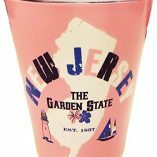 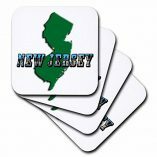 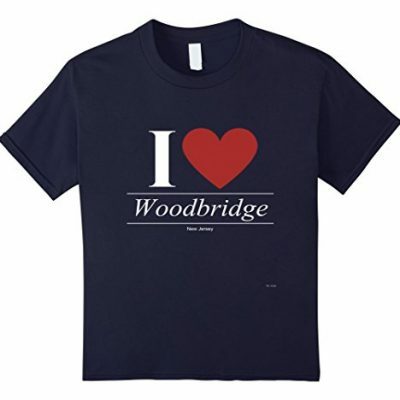 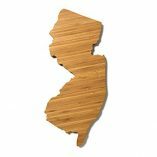 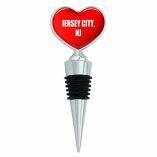 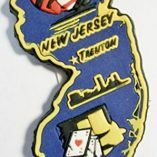 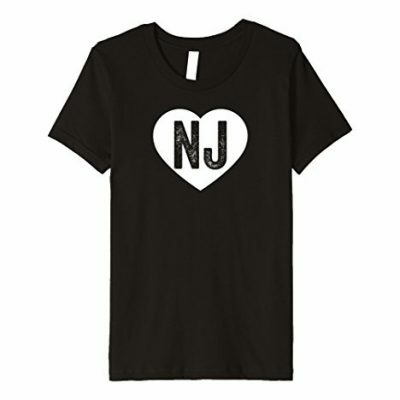 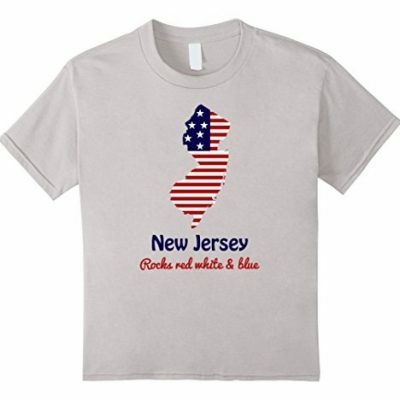 If you are looking for a unique collection of NJ Boys T-shirts, you are in the right place to shop Fun New Jersey memorabilia and gifts. 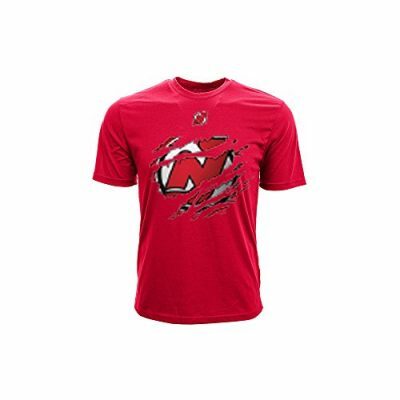 On this page, yYou will be sure to find an awesome assortment of boy youth T-shirts that have some sort of relationship and ultimately have something to do with New Jersey printed on them. 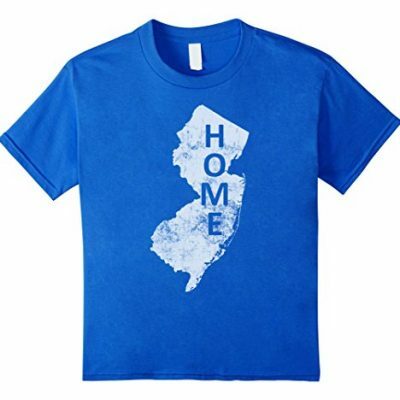 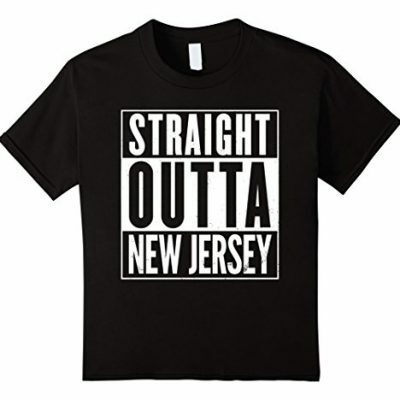 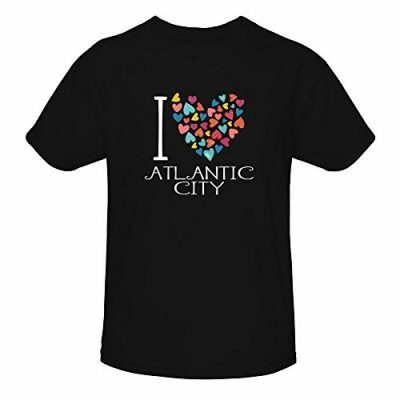 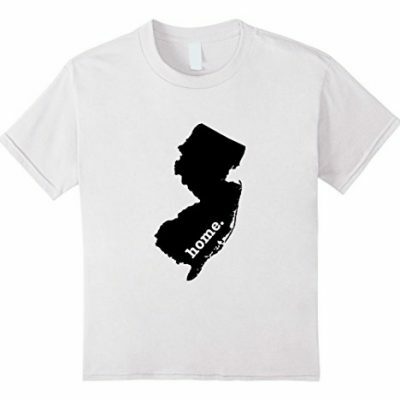 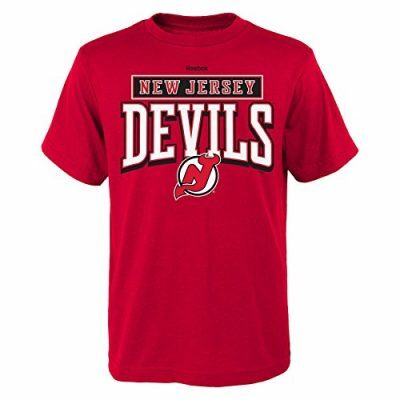 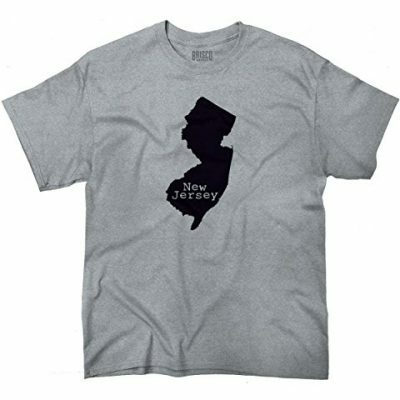 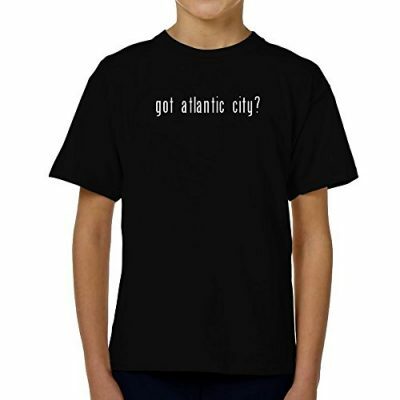 Kids love New Jersey and they will be proud wearing a cool t-shirt of their favorite NJ town, college team or simply a shirt with a funny saying about New Jersey.